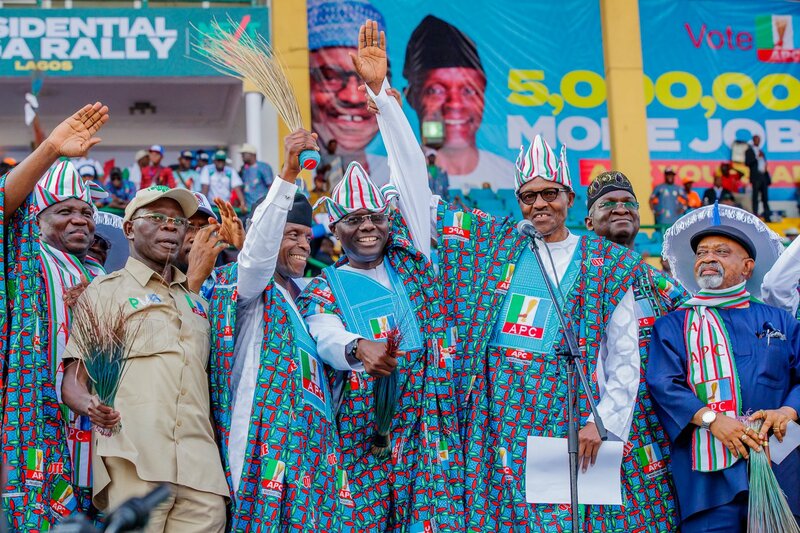 With six days left to the February 16th general elections, President Muhammadu Buhari has said that the decision to continue to tackle the country’s corruption crisis the way his administration has done in the last four years lies with Nigerians. In an address to Nigerians titled: Corruption Threatens Nigeria and its Elections, the President, who is running for reelection as the candidate of the All Progressive Congress (APC), made the case for fighting graft as the base on which to secure the country, build the economy, provide decent infrastructure and educate Nigeria’s next generation. “There is no doubt that this Administration has changed the way we tackle corruption. The choice before voters is this: Do we continue forward on this testing path against corruption? Or do revert to the past, resigned to the falsehood that it is just the-way-things-are-done? Or that it is just too difficult – too pervasive – to fix? I know which one I would choose. It is why I am asking Nigerians for another four years to serve them,” Mr Buhari stated. He explained that in the last four years he has carefully exercised the trust vested in him to combat the problems of corruption, insecurity and an inequitable economy, but that fighting corruption remains the number one priority of his administration. While noting the challenges he has faced on that front, the President said that “the vested interests at play can make this fight difficult. By way of their looting, the corrupt have powerful resources at their disposal. And they will use them. For when you fight corruption, you can be sure it will fight back. The President’s full address to the Nigerian people is provided below. Stop deceiving gullible Nigerians. You are a renowned CORRUPTION INCUBATOR. No, the choice is between life and death for the poor masses. Death from hunger, or at hands of your Fulani brothers. God will never let that happen.